In North America it is possible to become comfortable with ordinary results, and too many businesses do just that. Mediocrity becomes the goal, being okay with okay is the norm and hitting small incremental goals substitutes for reaching potential. Businesses can get comfortable and choose to play not to lose instead of playing to win. Too many businesses perform below their market potential while top managers earn a comfortable living. Comfort and success can prevent businesses from achieving their potential. Yes, businesses can hit success and miss potential and underperform relative to market opportunities. 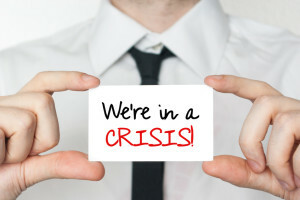 There is a crisis in the business world. It is not a crisis of enough opportunities or skilled workers. It is not an asset crisis or working capital crisis. There are well-managed businesses that leverage technical, marketing, financial, operational and sales expertise. Well-managed businesses embrace opportunities to grow the functional expertise of their managers. Within these well-managed businesses there is not a shortage of functional managers. Perhaps there are too many managers. 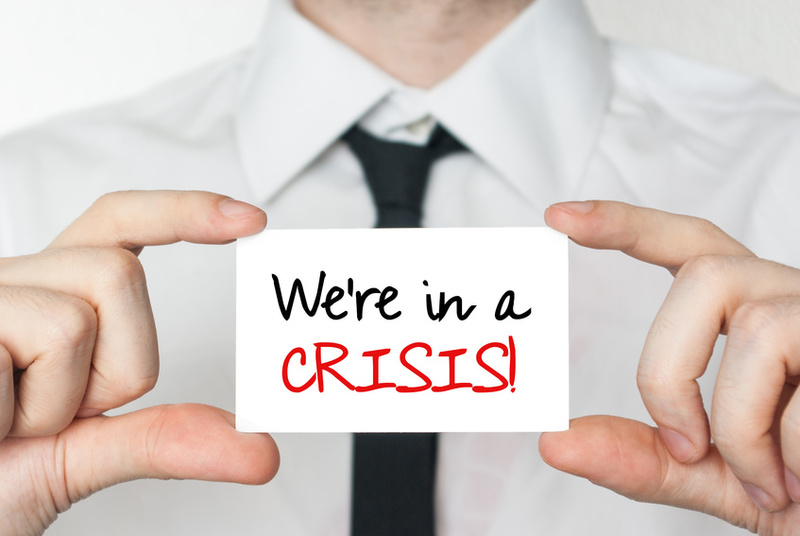 This crisis cannot be addressed with pricing, new products, promotional offers or market strategies. The crisis presents great opportunity for the few who move beyond the status quo and embrace Leadership Expertise. Great opportunity lies in growing leadership expertise. Prices, promotions, marketing strategies and new products can all be duplicated. Good leaders are unique and maximize the assets of the organization. Effective leadership is transformational and cannot be duplicated. Businesses can’t change the economy, the weather or print money. So how can businesses realize increased sales, more profits, less employee turnover, greater customer loyalty and less stress? All this can be realized by growing individual leadership expertise. Leadership expertise can take individuals from simply managing their business to leading and growing their business. To get business growth results you must go beyond motivation and education. Leadership growth occurs when functional expertise is encouraged and leadership expertise is grown. With Bodacious Leadership, managers are transformed into effective leaders who maximize assets, build high performing teams and grow other leaders. 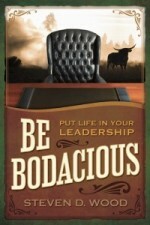 Bodacious Leadership expertise will take leaders from hitting goals to reaching for their potential.